The Music Hall in Portsmouth, New Hampshire might just be the oldest operating theater in New Hampshire, as well as the 14th oldest in the United States. 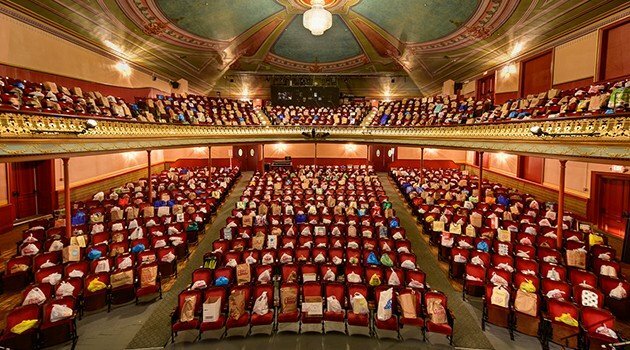 As a historic theater with live programming 6 days a week, aside from memberships, sponsorships and ticket sales, they host an annual gala event as well as a Kitchen Tour event every May. They also hold a fundraising auction, and to help have their items ready and prepared, they turned to the ease of BiddingForGood. Think BiddingForGood might help you save some time putting together your charity’s fundraising auction? Take a tip from The Music Hall – they’ve got hundreds of years of experience, after all.